Again, pretty ironic considering the Phil Hartsfield collection stories! His catalog has become, for me, a swordsman's wish book of sorts. The early hilt retains parts of its original silver koftgari, the blade is excellent quality, heavy and sharp. For the original owner, it's lifetime resharpening and refinishing, for free owner pays shipping both ways Although my warranty is for the original owner, generally I don't even ask. They are stress relieved times so as not to be brittle. Something you can't make any worse. Suzanne. Age: 19. My photos are recent and 100% Genuine! In Life I am Much more hotter than in my Photos! My personal preference and recommendations are: Privacy We got serious in Because material from the side of the blade is removed when sharpening a full convex grind, the thickness of the edge is a constant throughout the life of the knife. I had the opportunity to meet PH only once at a custom knife show. 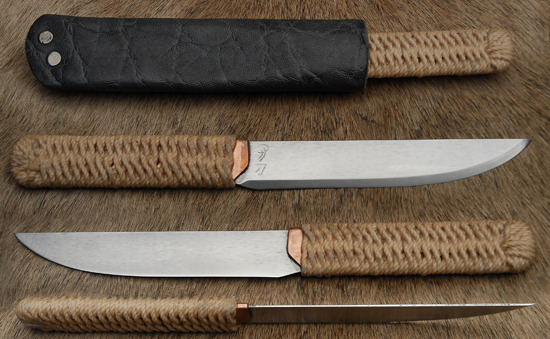 But, it's just as important to keep an open mind and enjoy the endless possibilities of types of knife designs and the steels they're made from From these, some steels in particular have lent themselves ideally suited to make knives from. I will also have to inform all those who are interested in his work, his "unique" policy of not standing behind his work. D-4 and D-7 are also good cutlery alloys, but darn hard to find in the right sizes. Personally, I don't think epoxy alone is adequate and I would not be confident that the handles wouldn't pop off. But cost and time mostly time. 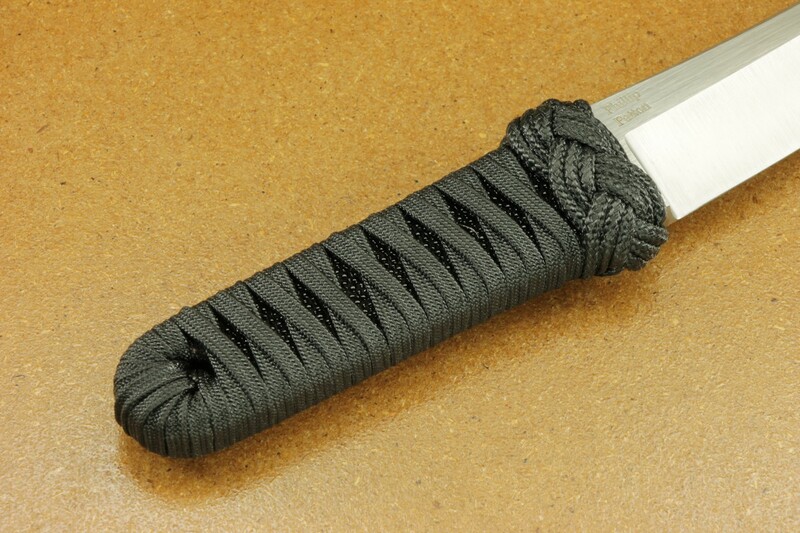 Chinese Factory Manufactured Knives. AEBL has several quirky habits in grinding that make it difficult to use on thicker or larger knives. 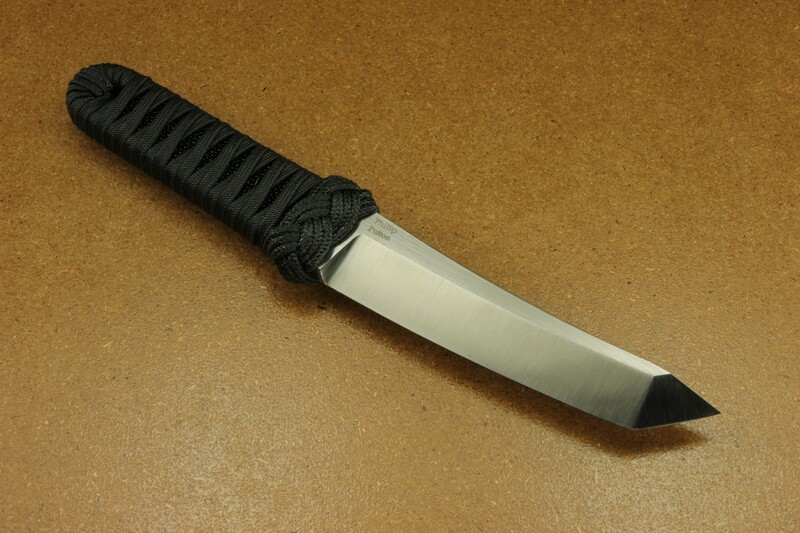 Description: How relevant is the HRC of a knife blade to its intended use? A convex grind usually will not have a secondary bevel as the primary bevel simply carries all the way to the edge. 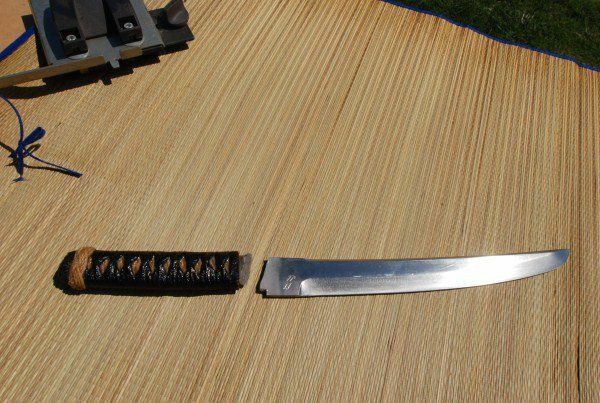 Convex ground knives will tend to be much more efficient at deep cuts than knives with v-grind secondary bevels of similar thickness, with less binding on the substrate. 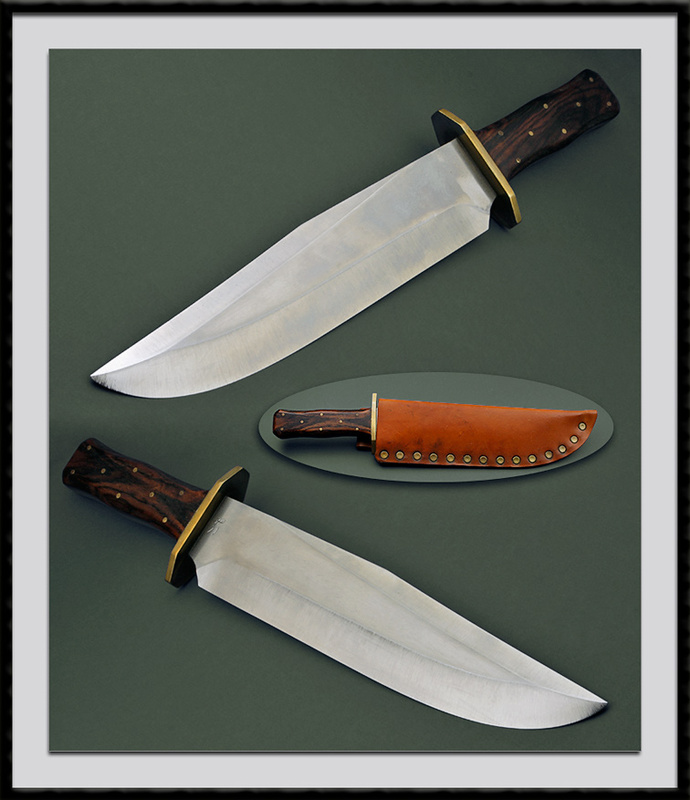 I liked Bill's knife so much, I asked him to let me have it in exchange for any knife of mine, knowing he loved Damascus and I flashed a big Harlequin Bowie under his nose - but he wouldn't have it!